What does make APROPOS The Concept Store Germany - Scented Candle unique and a work of art? A perfume is not simply an olfactory substance. It is a form of art that does not focus only on smell but also on aestetics, visual, experience and in the inner journey that it conveys. What does make a fragrance unique and a work of art? Its refined and high quality ingredients, its ability to convey a precise identity, to communicate emotions, to intrigue, to engage a person, its interesting associations and expressions in the air. Finally, a last element but not the least, the container that encloses and releases the ambient fragrance. 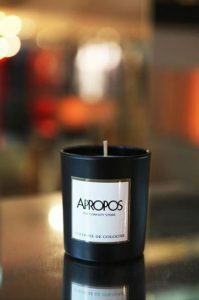 It is the diversity of the various elements (olfactory, semantic and visual) that makes the Signature Scent and the Scented Candle “Cologne de Cologne” by APROPOS – The Concept Store UNIQUE. Refreshing green herbs, like basil and mint, combined with a fruity bergamot touch, harmonize perfectly together and bring, with its sweet and invigorating smell, the metropolis spirit and uniqueness to any living room. Due to its olfactory richness, it makes the perfect companion for grey and cold winter days. This is a fresh fragrance, relaxing with green notes with the smell of the BASIL that stands out. Green scents are sharper than the florals, more outdoorsy and sporty, calling to mind meadows, green grasses, and leaves. 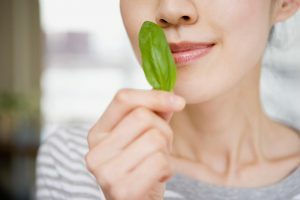 The use of the basil fragrance really takes us back in time when Roman women tended to body, face, and hair at home, thanks to the ministrations of many slaves, who rubbed their skin with fragrant ointments and perfumed their clothing with lavender, basil, thyme, and marjoram. It’s not commonly known that basil originated in India. It was brought to the Mediterranean via the spice routes in ancient times. Basil spread to other parts of Asia, and became popular in the use of curries in Thailand and in Italian cuisine. It is most commonly grown in herb garden and used in cooking-a fragrant and unforgettable scent. The scented candle ‘Cologne de Cologne’ by APROPOS The Concept Store is the first one of a series of candles of the brand, which are inspired by the different characteristics of the German cities where the stores are located. The first one, as the name already tells, is an homage to the quirky city of Cologne with its urban, modern and cosmopolitan velocity. The candle’s sleek and minimalistic design balances its indulging smell. The black and elegant jar perfectly mirrors the chic and sophisticated handwriting of APROPOS The Concept Store. Once used, the candle naturally fits into any interior design, providing a discreet and modern eye catcher. The Scented Candle is available inside the stores in Cologne, Düsseldorf, Hamburg and Munich. 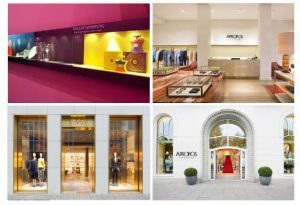 Klaus Ritzenhöfer and Daniel Riedo founded their first APROPOS Store in 1984 and until today, they have created five exclusive shopping locations throughout Germany. 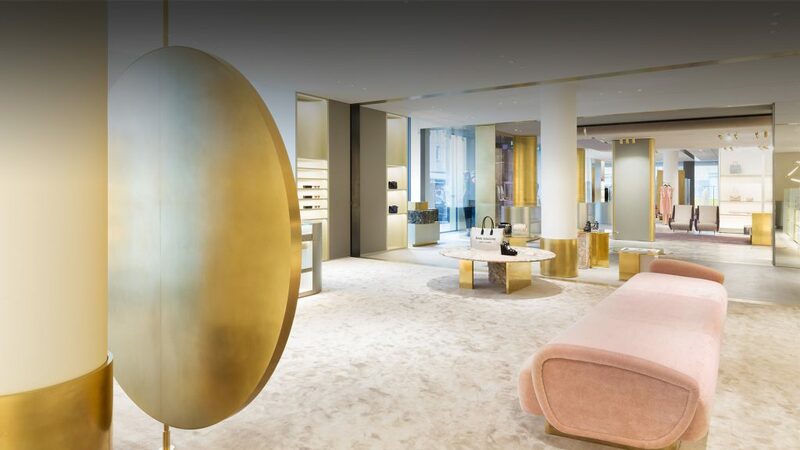 Every single store, two in Cologne, one in Duesseldorf, two in Hamburg and one in Munich, stands for exclusive men’s and women’s clothing and for selective beauty, lifestyle and interior products, that make life more beautiful. Each store offers a high-end shopping experience in an extravagant atmosphere. This visionary fashion and lifestyle concept presents itself with its usual sense of luxury. The Concept Store offers established brand leaders and worldwide selected insider labels. 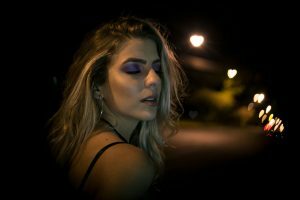 How to differentiate a SPA emotionally and memorably with scent? Next Next post: Why to Brand yourself with a SCENT?